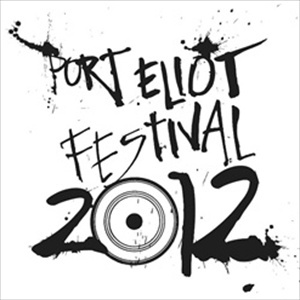 I am terribly excited to be going to Port Eliot Festival tomorrow. 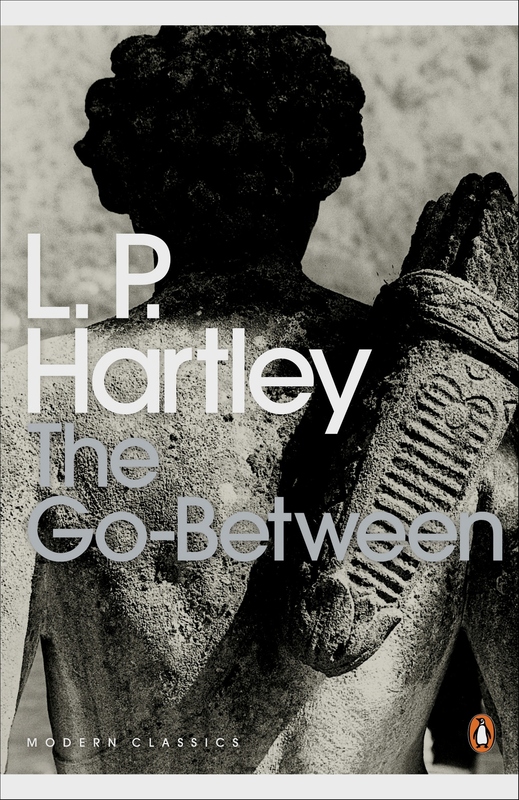 I will be hosting my Walking Book Club, first to discuss The Go-Between by L.P. Hartley and then Rebecca by Daphne du Maurier. 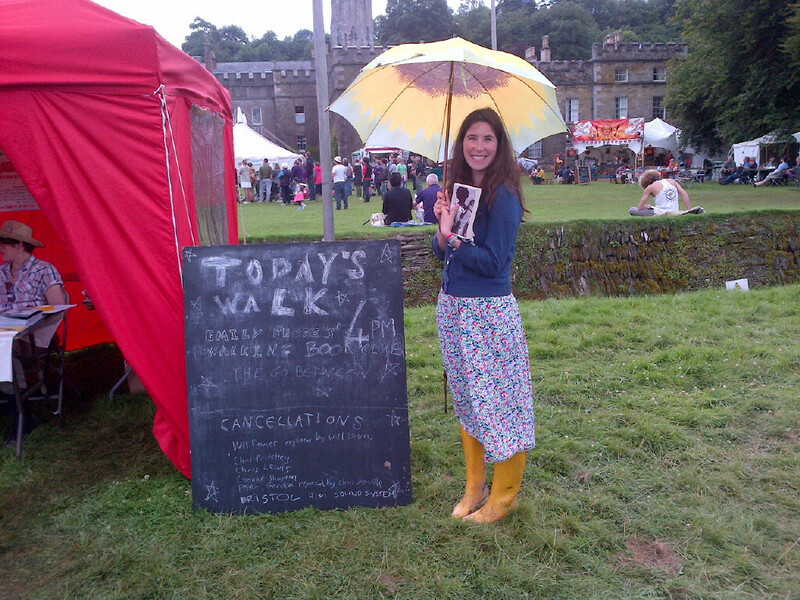 They are two of my very favourite books and, in preparation for Port Eliot, I’ve had rather a wonderful week re-reading them. Re-reading a book is so very different to reading something for the first time. Second time round you know, more-or-less, what’s going to happen, roughly how everything will end up. This time I pay much more attention to what the writer’s doing. Oh that’s clever, I think, noticing a little trick of the narrative, yes that’s just what’s needed. You know where the story’s going so it’s all the more fascinating to see how the author’s going to get there. I suppose it feels closer to writing the novel yourself. Your knowledge is more aligned with the author than the characters – you tend to know what will happen before they do. The whole book is one long memory, and every now and then we get reminded that it’s all in the past, it’s all happened once already, the events have unfolded before. In The Go-Between it is Leo who revisits the past – that ‘different country’, in another infamous first line – when he opens his diary kept for decades in his old red collar box. If you’re reading these books for the first time you are at a narrative disadvantage – the narrators know what’s going to happen and you don’t. But if you’ve read it already, really you’re not so different from the narrators, you could almost be telling the story yourself. What I like most about re-reading is seeing what different things lodge themselves in my mind, compared to the last time. 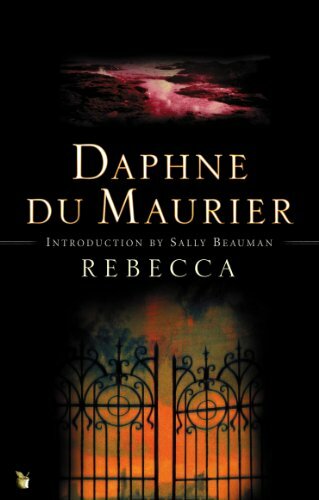 When I last read Rebecca a year ago, I was obsessed with Manderley, the house in it. Perhaps rightly so, for the house is described in so much detail, conveys such hope and such menace by turn, that it is in many ways a character in its own right. As some of you might remember, I’m also writing a novel about a derelict house, which was in part why I was re-reading Rebecca and so my eyes stared all the wider whenever a ‘house bit’ came up. When I read The Go-Between, I was working very low down at a very big publishing house, and I was very much in awe of my boss. He told me to read it and so read it I did. I raced through it thinking it must certainly be a work of genius if he thought so. I remember thinking hard about all the classical allusions, the ‘Golden Age’, the ‘delenda est belladonna’, being very impressed with all the French passages – telling myself that my boss wouldn’t have to look up any translations in the notes – and part of me wondered if my boss had been at all like Leo as a boy, slightly awkward, keen to get things right, intelligent in a bit of an odd-ball way. Of course I didn’t say that to him, but I mined the text for what I hoped might be little parallels and clues. I suppose what you notice in a book says rather a lot more about you than the book. 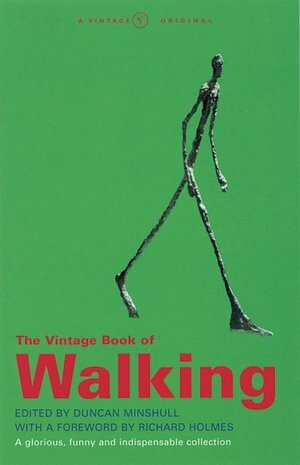 (That’s why the Walking Book Club – where all sorts of different people discuss the book in a very relaxed, meandering fashion – is such fun!) So this time round, older, wiser, having written more myself, what did I notice? 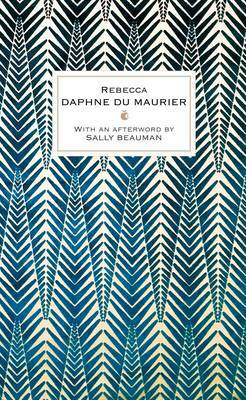 For one thing I felt rather envious of Daphne du Maurier’s masterful building of suspense. Having recently spent a while thinking about Hitchcock for my novel,I wonder if the reason he made films out of so many of her books was because he spotted a fellow master of it. I also noticed how devastatingly effective the ending of The Go-Between is by the shocking thing (I’m not going to give it away, don’t worry) being mentioned so quickly, in just a single sentence which is set as a paragraph on its own. It reminded me a little of the end of A River Runs Through It. Less is more, I tell my writerly self, fiercely. “This is London rain … you wait, the sun will be shining for you when we come to Manderley’’; and he was right, for the clouds left us at Exeter, they rolled away behind us, leaving a great blue sky abover our heads and a white road in front of us. But above all, I’m rather ashamed to admit that I’ve noticed tea. Not tea, as in a cup of, but tea as in high tea, with all the trimmings. 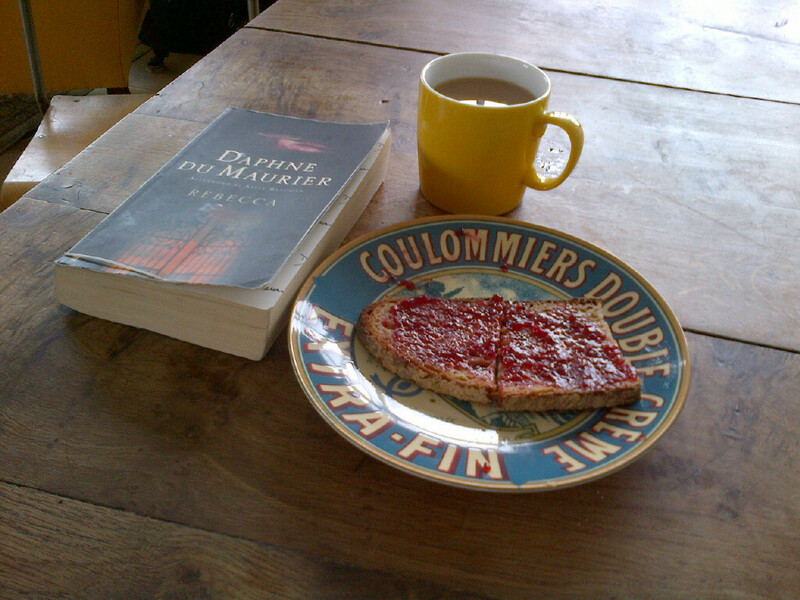 Both novels are set in big country houses around a hundred years ago, when tea was nearly as important a meal as lunch. I would ask Robert to bring me my tea under the chestnut tree. I glanced at my watch. It was earlier than I thought, not yet four. I would have to wait a bit. It was not the routine at Manderley to have tea before half past. The solemn ritual went forward as it always did, day after day, the leaves of the table pulled out, the legs adjusted, the laying of the snowy cloth, the putting down of the silver tea-pot and the kettle with the little flame beneath. Scones, sandwiches, three different sorts of cake. deep and cream-coloured, with a plain gold line round the outside and inside at the bottom, worn by much stirring, a gold flower. I thought them rather common-looking … It was odd to see a man laying the table, though of course the footman did it at the Hall. It would seem that how one has one’s tea reveals rather a lot. Oh how I long to live a life where tea was served everyday at 4.30, which I find is just the time one feels a little peckish. How I would love to be brought a buttery crumpet and a cuppa to stave off the tummy rumbles until a late, civilised dinner, rather than resorting (as I too often do) to gobbling a Tracker bar on the way to meet a friend for an after-work drink. I’d settle for tea not even being served to me, on a special cloth-covered table, but having the time and inclination to make it for myself. Even a piece of toast would do it. Not remotely up to Manderley’s standards, but it was still perfectly delicious. Long may the noble and terribly literary tradition continue! Tuesday was a garden triple whammy. 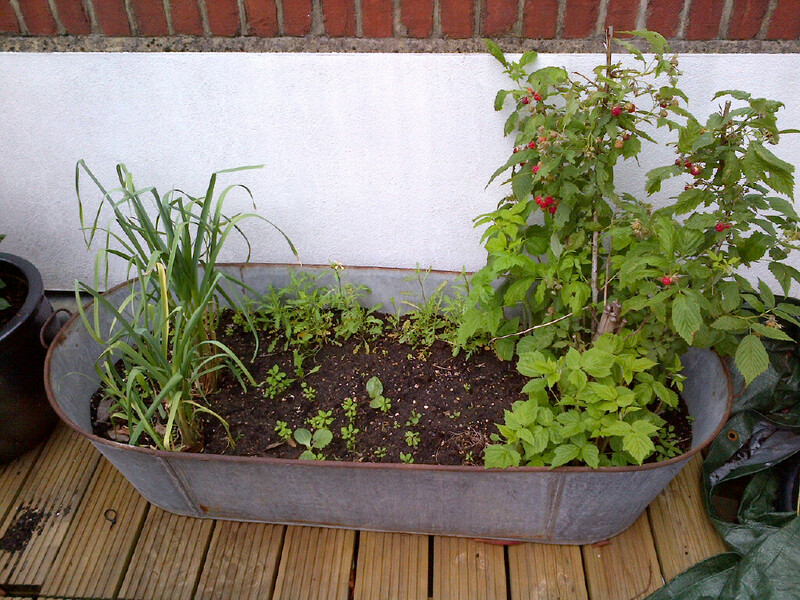 I suppose the first garden is technically a roof terrace, but still… I noticed that the rain had made my beloved raspberry bush suddenly sprout masses of berries! I even gobbled one that looked particularly ripe and it was completely delicious. 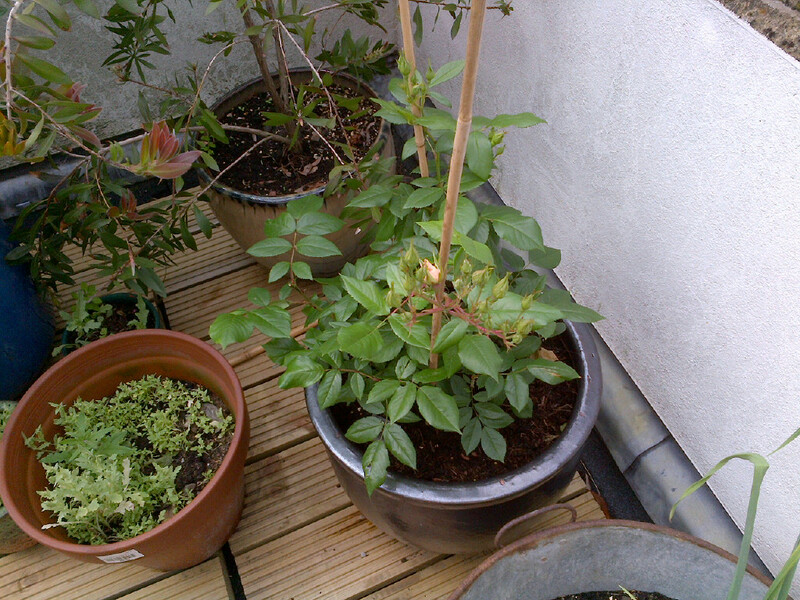 And the first hint of a rose started appearing out of one of the new rosebush buds. So that was all terribly exciting. 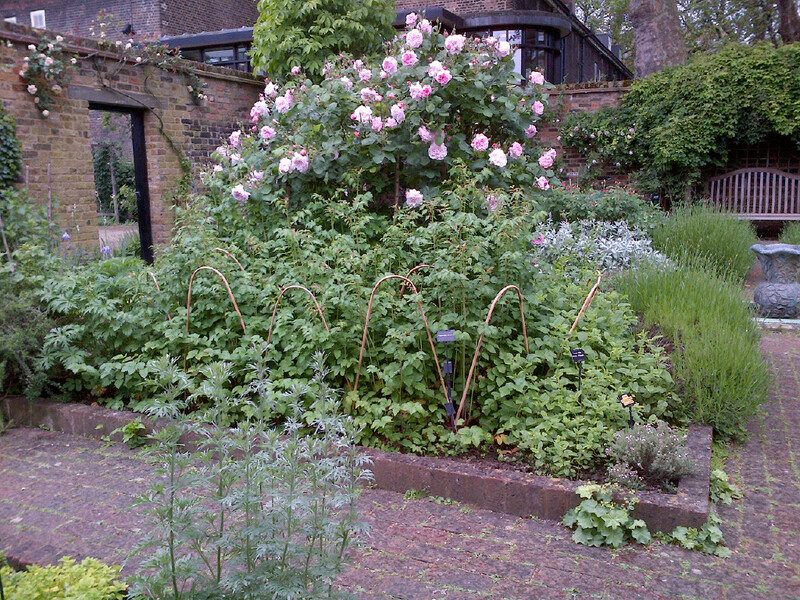 Then the husband and I made a little trip down the road to the Geffrye Museum. It’s a lovely museum, which I have often visited for inspiration for my novel about a derelict house. 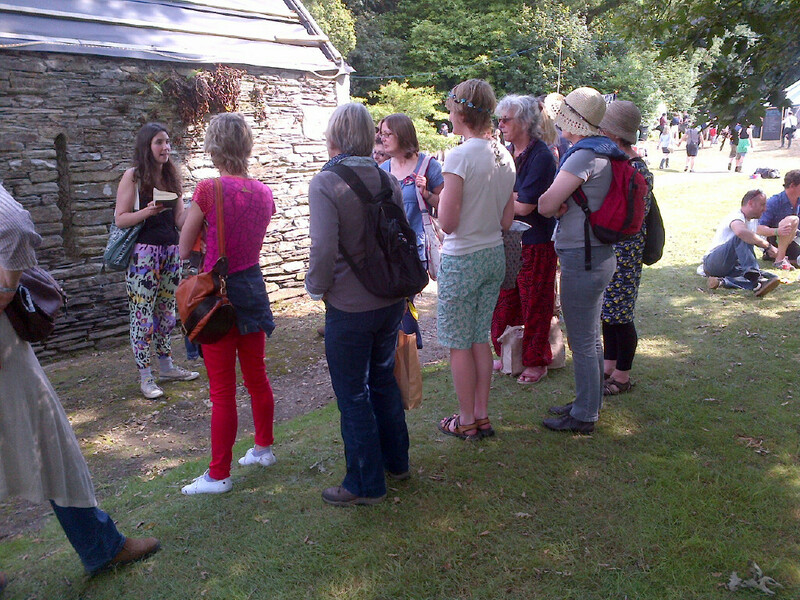 Yesterday we spent a while idling in their beautiful English gardens. This one was my favourite. 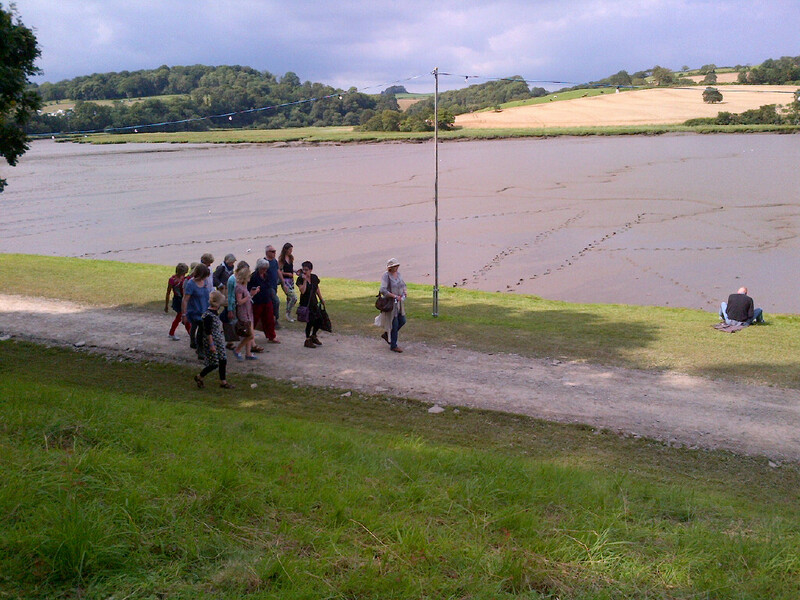 We even happened to be there when aeroplanes zoomed past en route to the flyby for the Queen! That was pretty special. 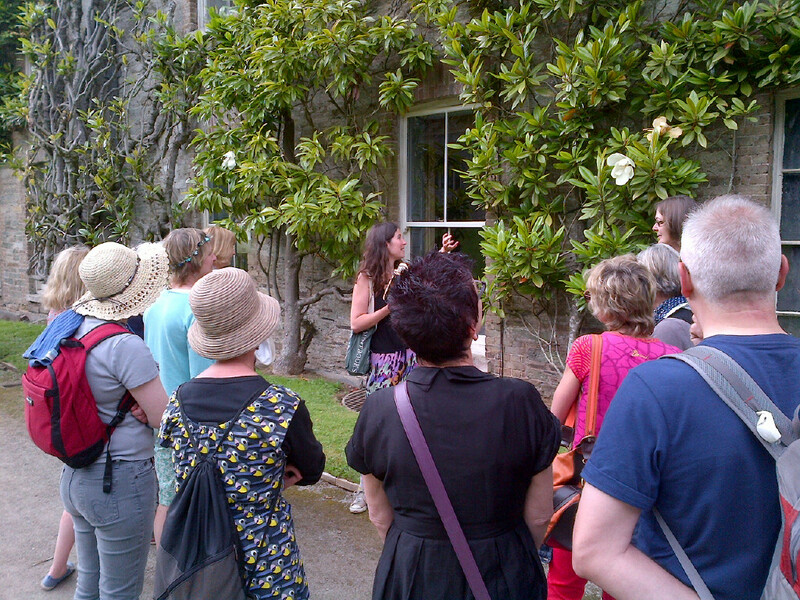 Being in this cloistered walled garden made me think of The Secret Garden, one of my favourite childhood novels and I got home itching to re-read it. Typically, having hunted high and low for it, I realised it’s still languishing forgotten at my mum’s. But consolation was just around the corner. 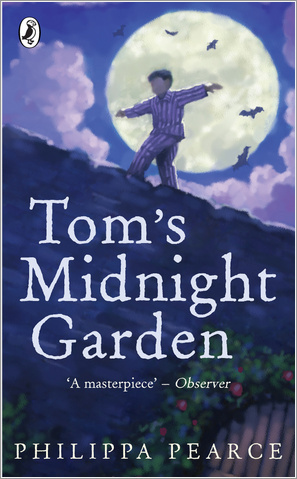 When hunting on iPlayer for something to watch, what did I see but the film of Tom’s Midnight Garden – which happens to be my second-favourite childhood novel about a garden. What a treat! I watched it with utter glee, while the husband sat there rather uncommunicatively. He wanted to watch Patriot Games. 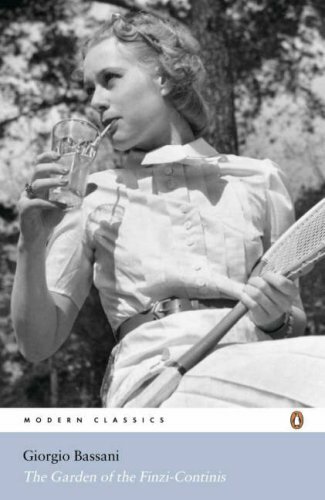 This brilliant novel, which I first wrote about here, centres on a wealthy Jewish family’s tennis court at the time that the new Italian racial laws meant that Jews were kicked out of the country club and so had nowhere to play tennis. The Finzi-Continis’ garden is big enough to include a tennis court, and a very nice one too, with red shale and a butler who endlessly brings out delicious picnics. Although not much description is given over to the garden itself, it is on the tennis court and in the old coach house at the other end of the garden, that the narrator falls for Micòl, the daughter of the house. It’s the perfect setting for first love and a wonderful coming-of-age story. wall of colour, blood-red, reaching far above our heads. We were amongst the rhododendrons. There was something bewildering, even shocking, about the suddenness of their discovery. The woods had not prepared me for them. They startled me with their crimson faces, massed one upon the other in incredible profusion, showing no leaf, no twig, nothing but the slaughterous red, luscious and fantastic, unlike any rhododendron plant I had seen before. Scary! There can be something alien and utterly terrifying about a profusion of flowers. I remember a couple of years ago getting completely freaked out by my pansies. Incidentally, Virago (my publishing heroines) have just brought out this gorgeous hardback edition. How I long for it – and the rest of their lovely hardback modern classics, of which you might remember The Tortoise and The Hare from a few months ago. As for more lovely literary gardens, I would definitely plump for Lady Chatterley’s, and, of course Eden in Paradise Lost. More suggestions are, as ever, most welcome.